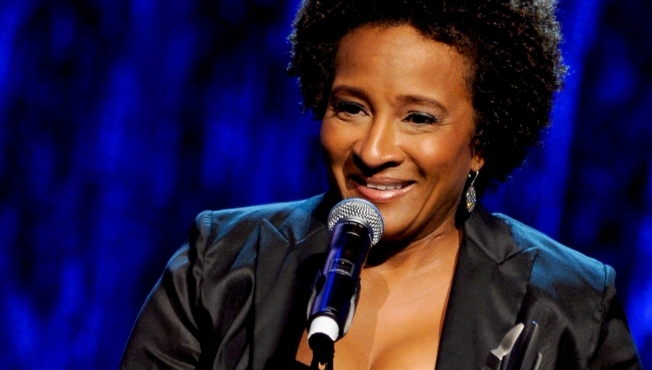 Comedian Wanda Sykes made a confessional appearance on the "Ellen DeGeneres Show" today. You'd expect a Wanda Sykes guest appearance on "The Ellen DeGeneres Show" to be an occasion for gales of laughter. However, the 47 year-old comedian has something much weightier on her mind. "I had breast cancer," admits Sykes. "Yeah, I know it's scary." Sykes says she had no idea she had cancer, and was alerted to the illness when she went in for breast reduction surgery this past February. "It wasn't until after the reduction that in the lab work, the pathology, that they found that I had DCIS [ductal carcinoma in situ] in my left breast," she says. "I was very, very lucky because DCIS is basically stage-zero cancer. So I was very lucky." Since the "Curb Your Enthusiasm" and "The New Adventures of Old Christine" star said that the cancer history in her family convinced her to have a double mastectomy. "I had both breasts removed, because now I have zero chance of having breast cancer." But lest her appearance become too dour, Sykes, who is busy raising a toddler with wife Alex, closed with her usual snarky wit. "At least with the LGBT issues we get a parade, we get a float, it's a party," she joked. 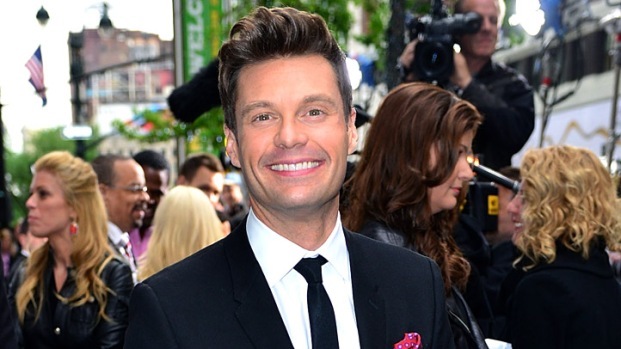 "I was real hesitant about doing this, because I hate walking. I got a lot of [cancer] walks coming up."